Our corporate buffets go beyond your usual meeting room buffet catering from 5 to 1000 delegates. Each buffet has been created by our managing director Rhona using quality, nutritious and seasonal products while at the same time working to an affordable budget. 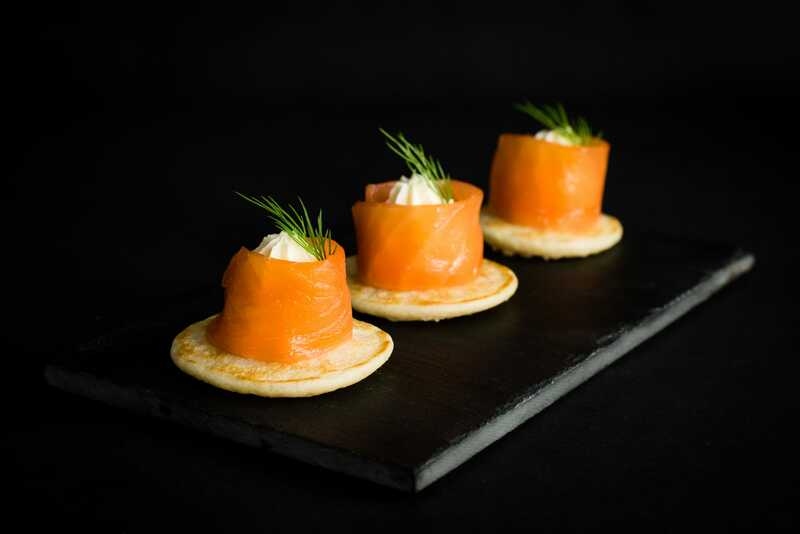 Rhona has catered for hundreds of business events and has a wealth of experience in ensuring your event runs to plan from her creative menu planning to her fine eye for detail, Rhona will make sure your event meets and exceeds expectations. With all of our buffets arriving to you in our refrigerated vans guaranteeing the freshest of food. Our professional, friendly team and our innovative food will be sure to impress your clients and staff alike.